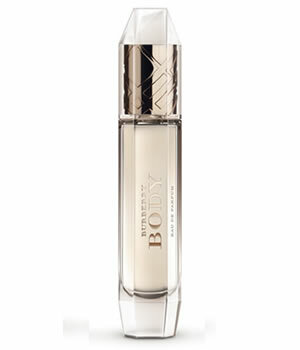 Burberry Body perfume is a unique and new fragrance for women based around the beauty and power of the Rose. Burberry Body perfume is careful to avoid cliches and has distinctive rose composition byt the addition of a distinctive green absinthe note. Burberry Body perfume combines fresh green absinthe, peach and freesia, over a natural rose essence and a powdert base of iris, sandalwood , cashmere wood, creamy vanilla, sensual amber and musk.